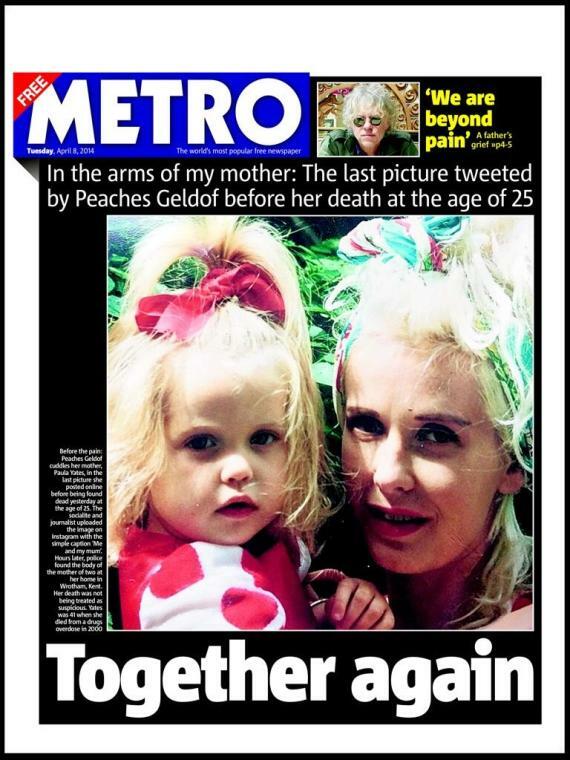 Peaches Geldof funeral is to take place on Easter Monday, April 21st it has been learned. 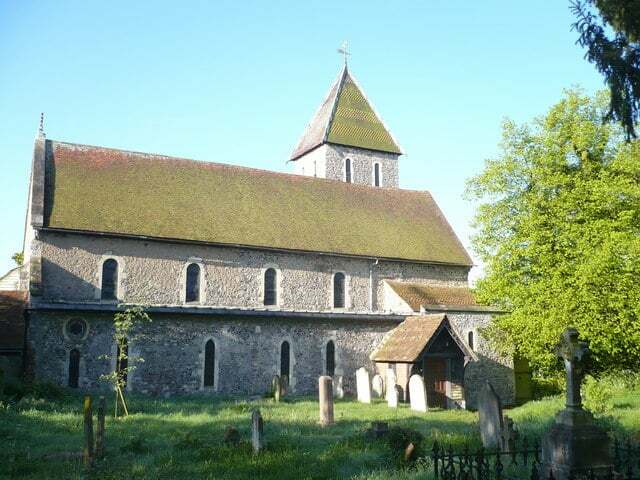 The service will be held at St Mary Magdalene and St Lawrence Church in Davington, near Faversham, Kent, where her mother Paula Yates‘ funeral was held in September 2000. According to sources, Peaches Geldof’s father, Bob Geldof and other family members have been staying at his country home, Davington Priory, which is next to the church. Peaches Geldof’s parents also married at the church 26 years ago. Although the church or the family has publicly announced the date of the service it is generally understood amongst locals that Easter Monday will see the receipt of invited family and friends at the church. Since Peaches Geldof’s death on April 7th at her home in Wrotham, Kent, April 7 authorities have not as yet been able to determine the cause of her death. It is hoped the release of toxicology tests will help shed light as to what caused the British socialite’s death. The church which Peaches Geldof will be buried at.